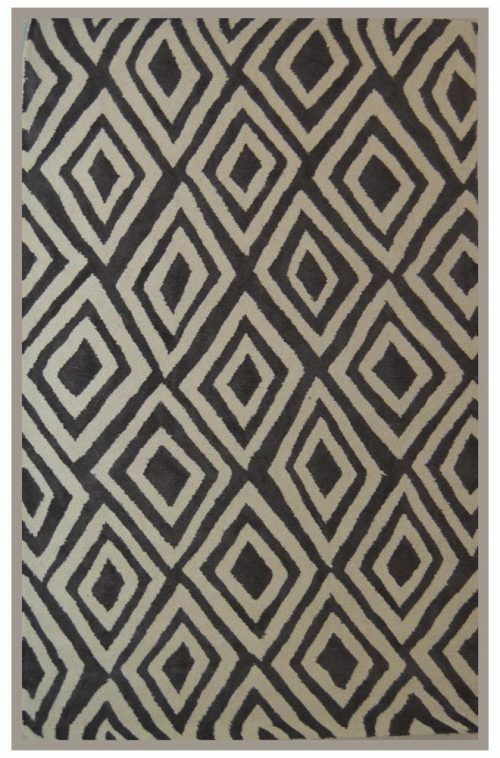 Dynamic Rugs Striped Area Rug at Discounted Prices! Capture the art of handmade elegance with the Dynamic Rugs Striped Area Rug. 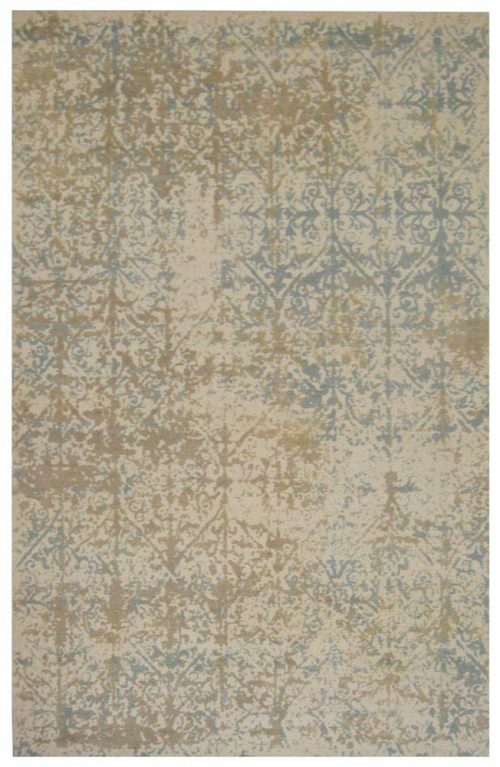 With sophisticated looks and sleek master-crafted hand carved accents, each of these rugs is a unique piece that will coordinate beautifully with the most fashion-forward trends in modern interior design. Red, green, brown, purple, blue, white, orange, pink, yellow, you name it! 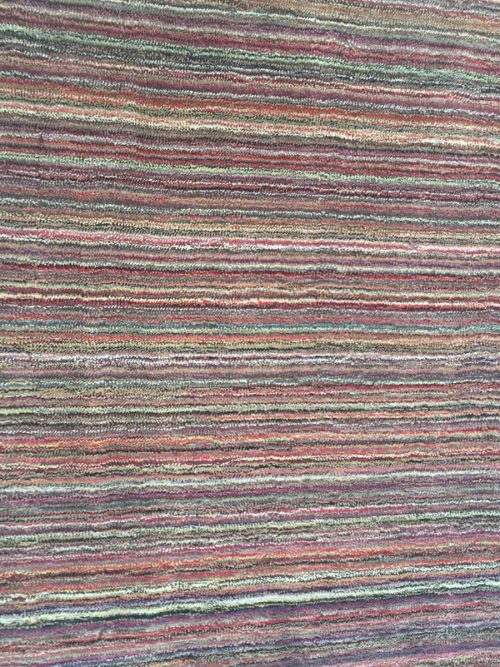 This rug has every color in it and did such a good job pulling it off! It can go anywhere in the house from the kids room to the family room. Its bright yet dark enough to hide any accidents that may occur. 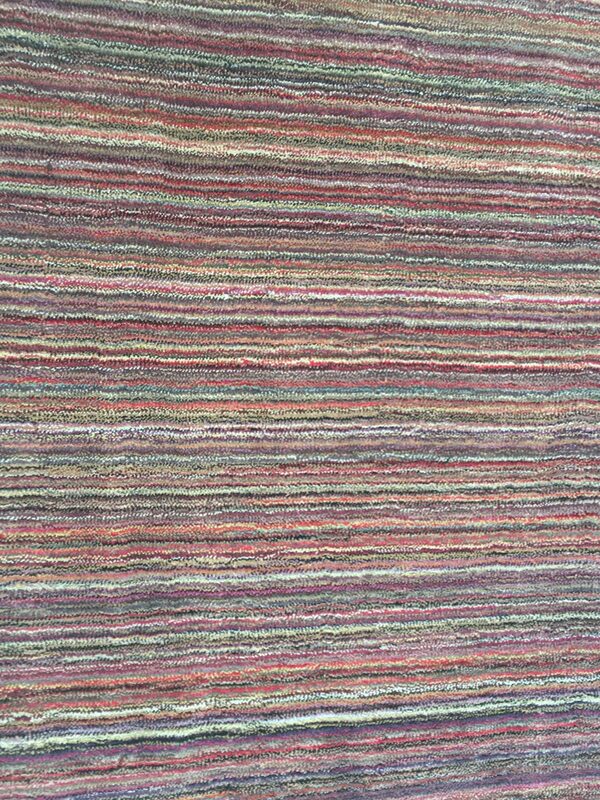 This rug is 100% wool. 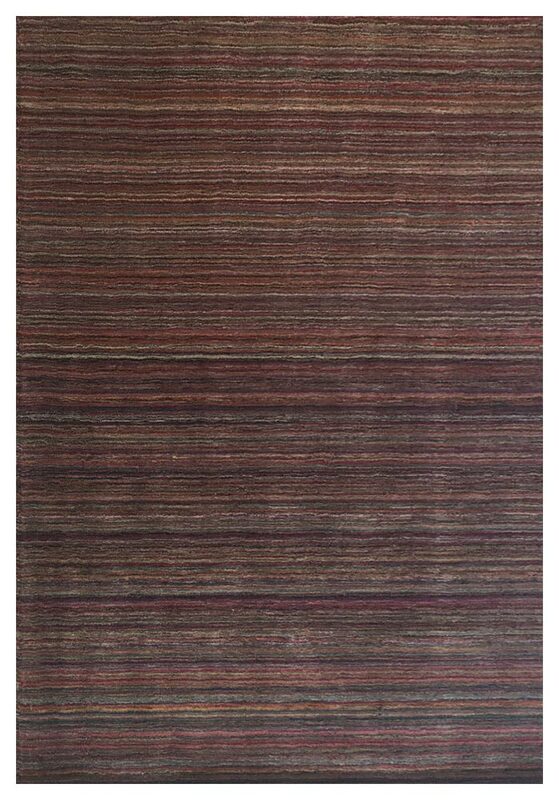 Capture the art of handmade elegance with the Dynamic Rugs Striped Area Rug. 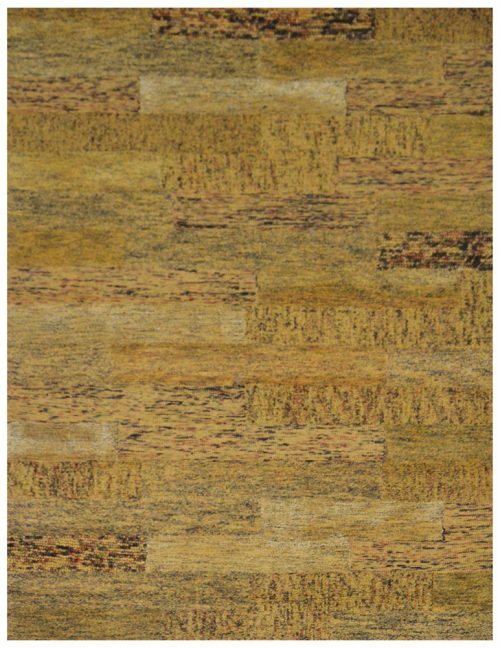 With sophisticated looks and sleek master-crafted hand carved accents, each of these rugs is a unique piece that will coordinate beautifully with the most fashion-forward trends in modern interior design. Red, green, brown, purple, blue, white, orange, pink, yellow, you name it! 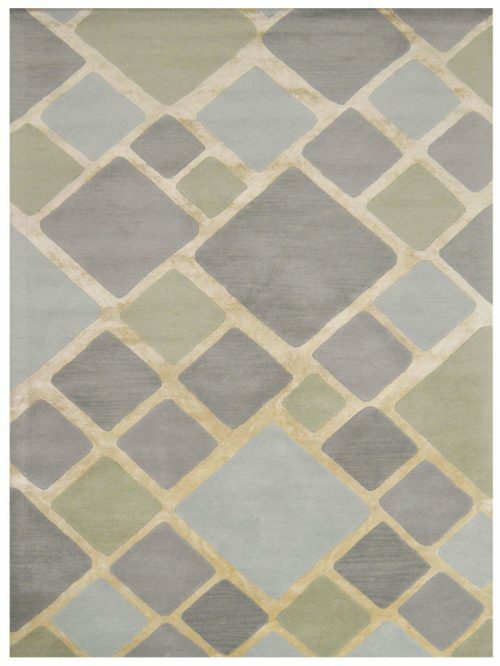 Dynamic Rugs has every color in it and did such a good job pulling it off! It can go anywhere in the house from the kids room to the family room. Its bright yet dark enough to hide any accidents that may occur.